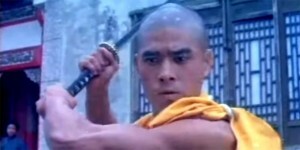 For a low budget, rushed production, the emotional content of the film and the quality of its cast save the day providing us with a kung fu influenced ‘Shawshank Redemption’ wannabe. 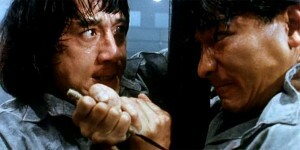 The fight scenes are about the film’s only saving grace but even they aren’t enough to make it a worthwhile watch. 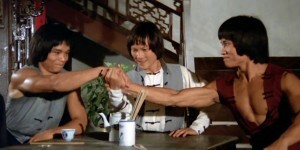 ‘The Daredevils’ is a fine opportunity to savour a great team of performers who always appear to be so comfortable together. 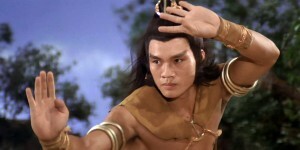 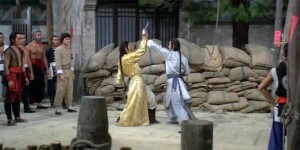 Not as plot driven or character based as ‘Five Venoms’, ‘The Kid With The Golden Arm’ concentrates on the stylish action that dominates its running time. 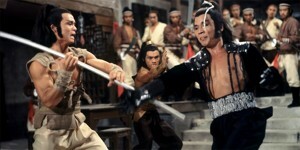 Alongside ‘Invincible Shaolin’, ‘The Rebel Intruders’ ranks as one of the best of the Venoms’ films and one of their most realised. 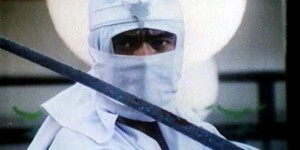 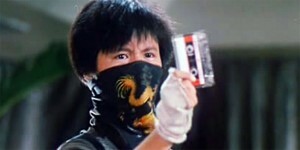 The Super Ninja’ comes very close to becoming a highly recommended film on action merits alone.